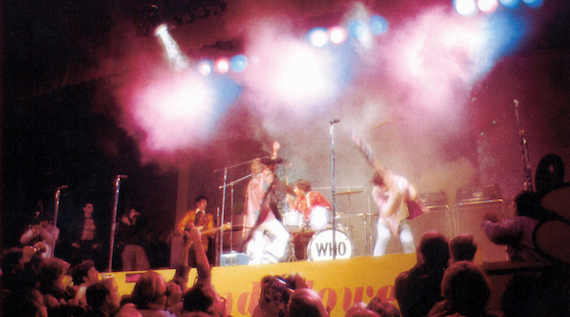 MONTEREY POP marks a key turning point in the history of filming concerts. At this special screening, director D.A. Pennebaker reunites the crew that made it happen for a historic occasion unlikely to ever be repeated.